On July 29th we’ll be taking a field trip to District 14 Brewery & Pub where owner/brewmaster Matt McCulloch will be on hand to share his story. 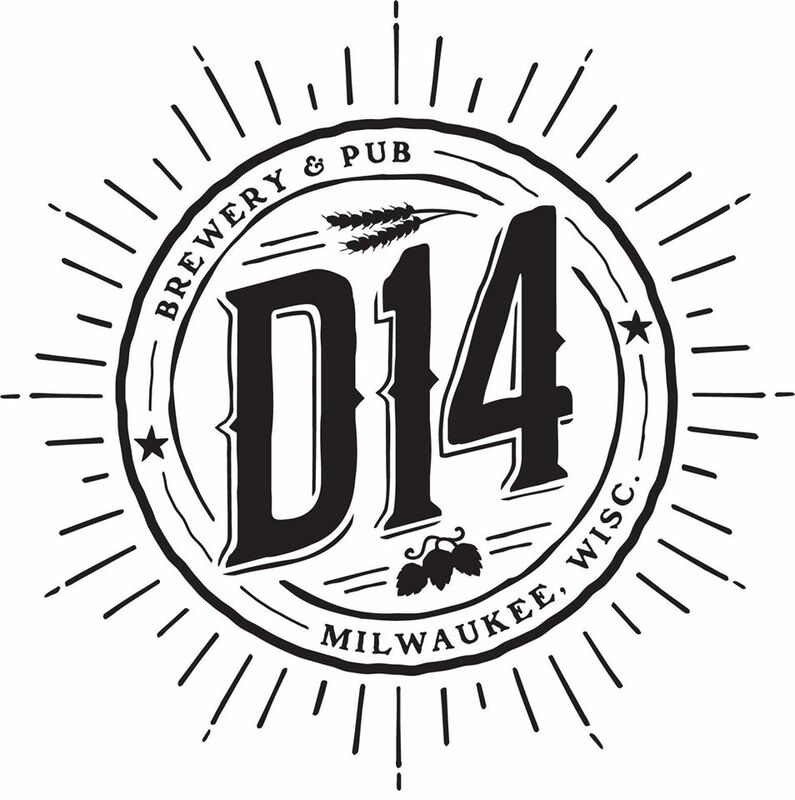 Located in the heart of Bay View, D14 serves up delicious small batch craft beers in a friendly atmosphere. This special tasting will include a flight of all current beers, and we may even be treated to a special release firkin tapping. This event is open to members of Milwaukee Beer Society, but feel free to come and join on-site (a one-time $10 membership fee). Come check out Bay View’s neighborhood brewery!